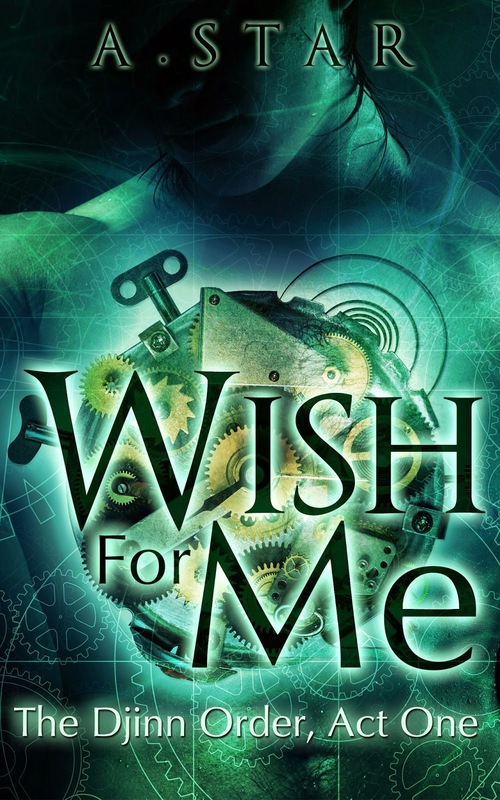 DJ's Book Corner: REVEAL! 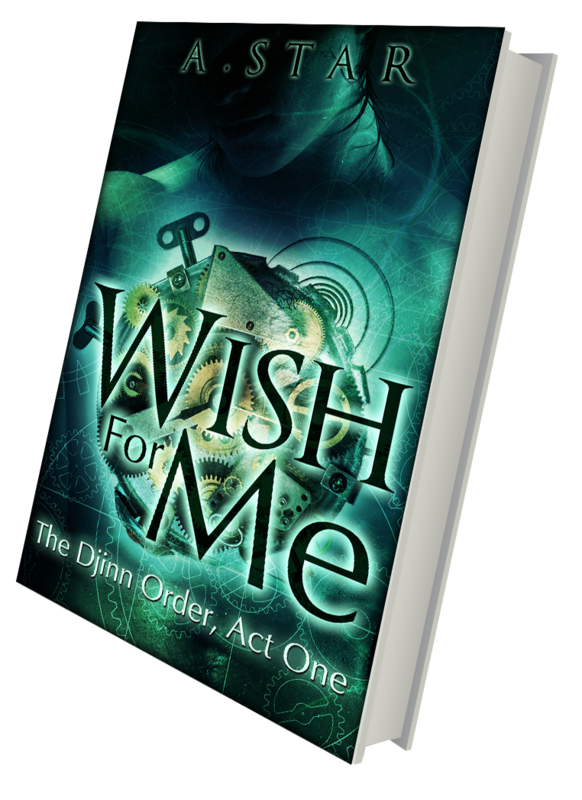 The 1st two books in the Djinn Order Series by A. Star, plus #WIN a $10 GC! REVEAL! 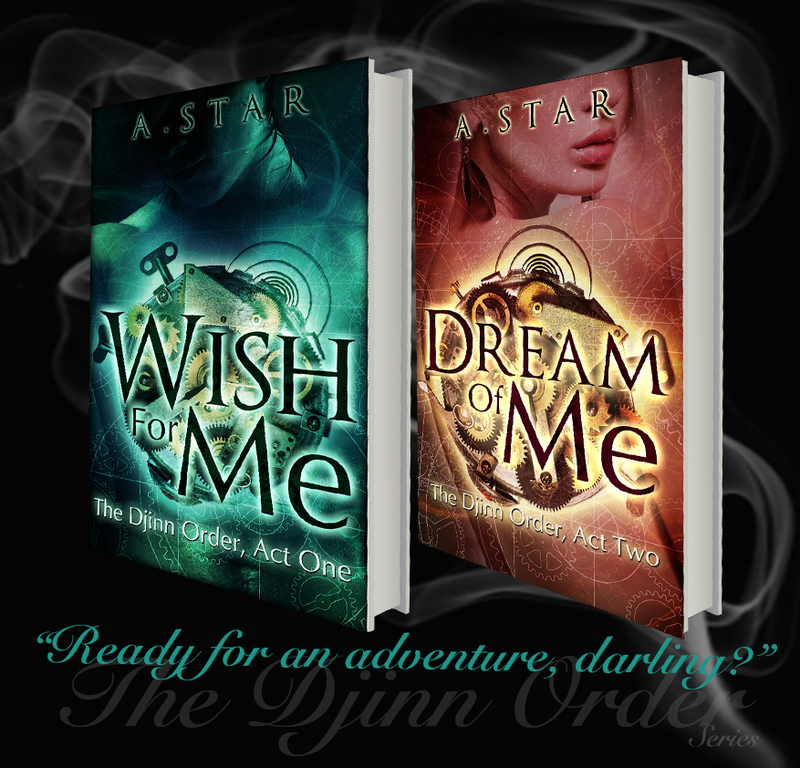 The 1st two books in the Djinn Order Series by A. Star, plus #WIN a $10 GC!